◎ Xi may be preparing to seize absolute authority in the regime at the 19th Party Congress. Based on the latest developments at the 19th Party Congress and the Trump administration’s positive attitude towards Xi Jinping’s power consolidation, SinoInsider believes that Xi may be preparing to seize absolute authority in the Chinese Communist Party (CCP). We anticipate Xi moving the CCP away from the collective leadership model and towards a Chairman system. 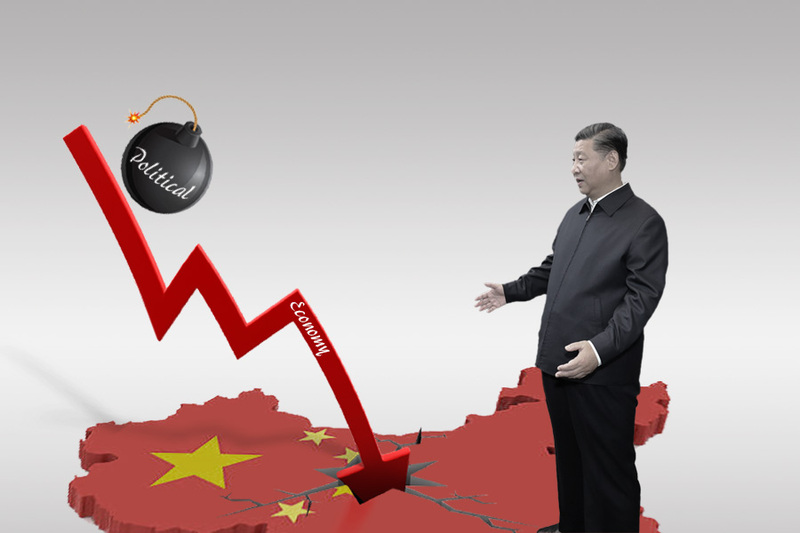 Three developments at the 19th Congress (Oct. 18 – Oct. 24) suggest that Xi has already accrued immense power and may be planning to take the next step in his political ascension. 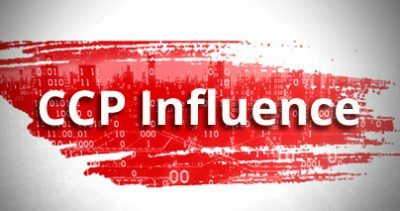 Also, President Donald Trump and Central Intelligence Agency (CIA) Director Mike Pompeo’s recent endorsement of Xi should give him the assurance to go ahead and fully consolidate power at the 19th Congress. 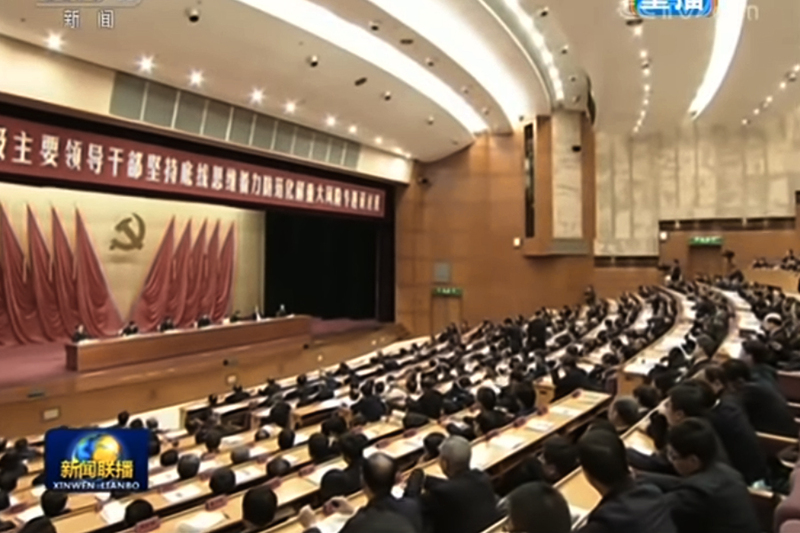 Xi mentioned “socialism with Chinese characteristics in the new era” in his lengthy opening address to 19th Congress delegates on Oct. 18. 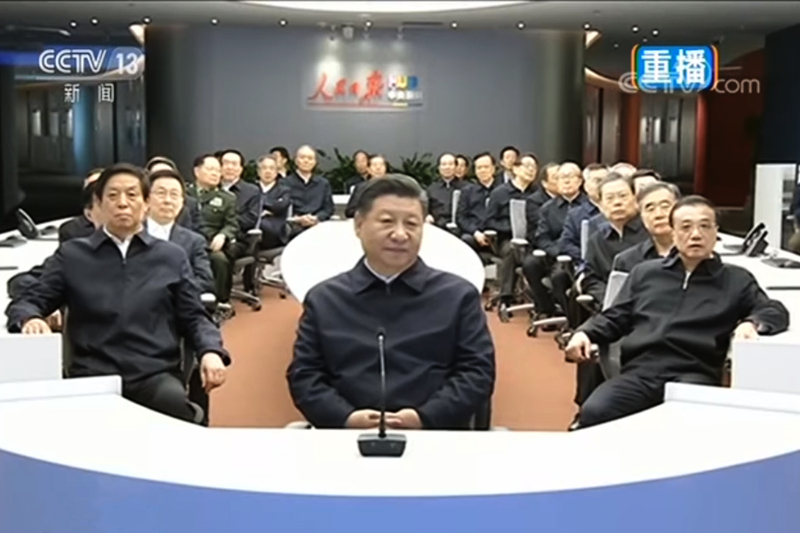 Afterward, top Chinese officials and generals prefaced Xi’s formulation with “Xi Jinping thought” when referencing it in speeches to various provincial and military delegations. 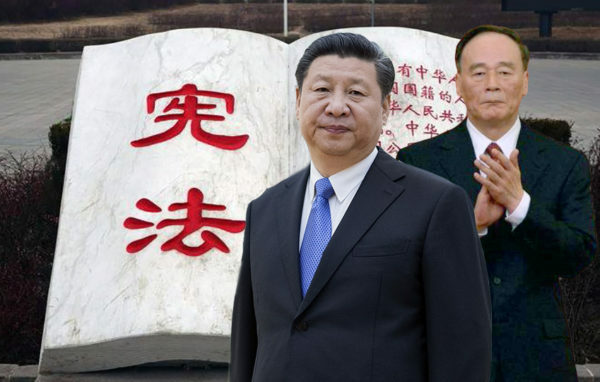 If a version of “Xi Jinping thought on socialism with Chinese characteristics in the new era” becomes the new political theory Xi will add to the CCP constitution, this puts Xi ahead of Jiang Zemin and Hu Jintao in the political standing of CCP leaders. Jiang and Hu’s political theories don’t carry their names, unlike those of Mao Zedong and Deng Xiaoping. In considering that “Deng Xiaoping Theory” was only coined after Deng’s death, Xi’s present influence may be equal or greater than Deng’s if he gets a political theory with his name. 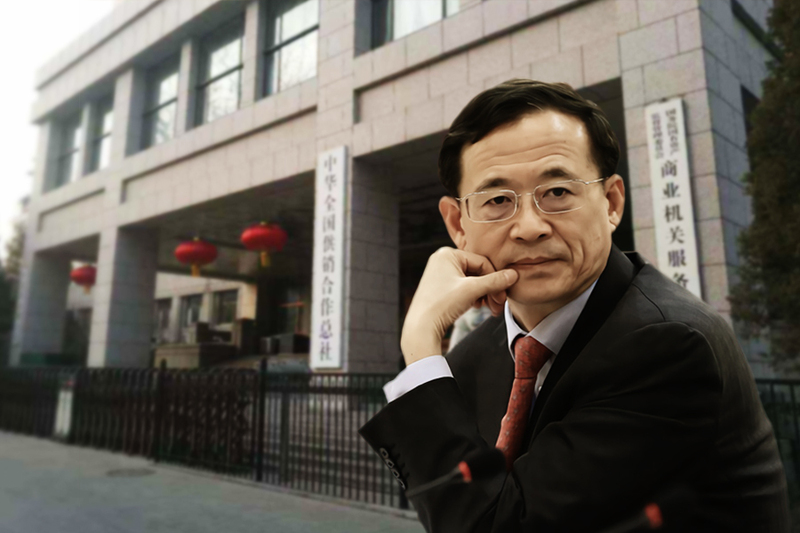 When addressing a financial delegation on Oct. 19, China Securities Regulatory Commission chairman Liu Shiyu accused six purged officials of having “plotted to usurp the Party leadership.” The actions of Bo Xilai, Zhou Yongkang, Ling Jihua, Xu Caihou, Guo Boxiong, and Sun Zhengcai were “shuddering and shocking,” he said. 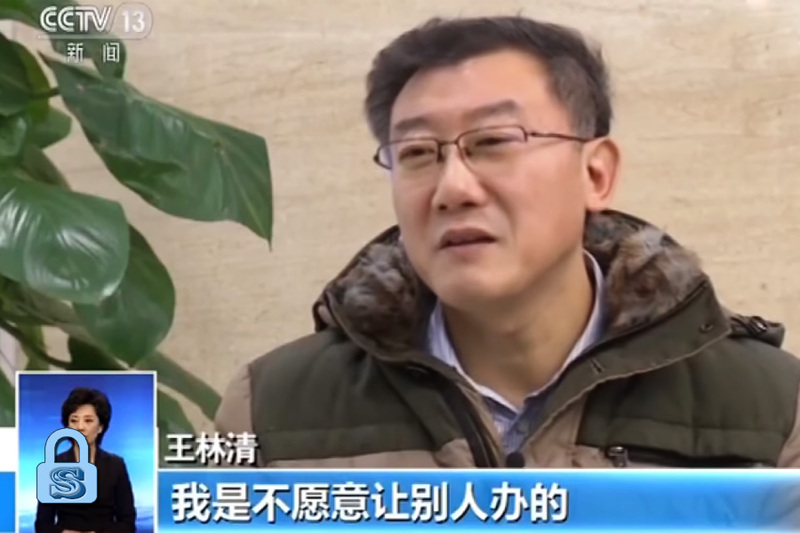 Given that the CCP doesn’t permit its cadres to express their personal views in public, Liu almost certainly made his accusation on orders from higher up. The charge of “plotting to usurp the Party leadership” was last leveled against the notorious “Gang of Four”—Mao’s wife and three other officials—when they were arrested near the end of the Cultural Revolution in 1976. 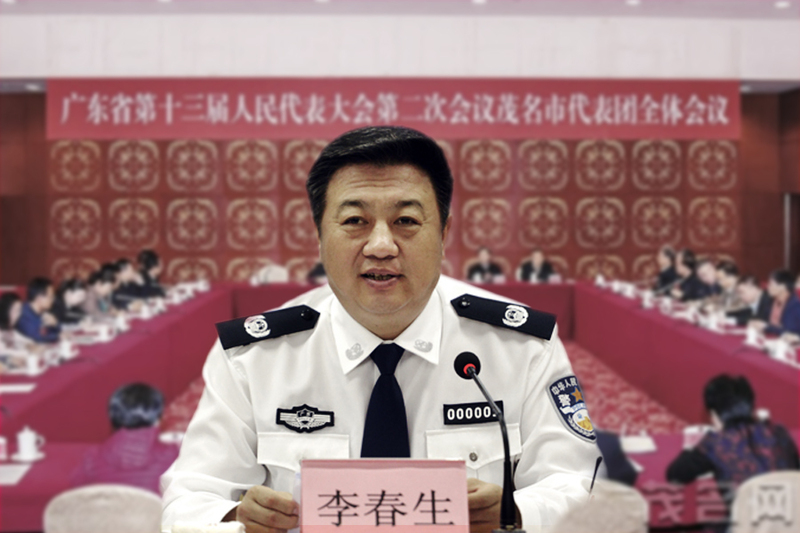 Since the six officials Liu listed are part of Jiang Zemin’s political faction, this puts Jiang and his right-hand man Zeng Qinghong on notice as they are the masterminds behind a group of officials who have been effectively branded as “anti-Party” elements. Historically, CCP cadres most fear being cast as “anti-Party” or being part of an “anti-Party coalition” because it gives the CCP leadership grounds to arrest and punish them. Liu Shiyu’s accusation could be Xi Jinping’s way of intimidating those who seek to challenge his leadership, and could also serve as Xi’s justification for claiming absolute authority to “rescue” the Party from internal threats. During a press conference on Oct. 20, state and foreign media were advised to refer to Xi Jinping as “comrade” and not “General Secretary” in their reporting. Going by regulation, all 19th Congress delegates should be addressed as “comrade” instead of their official designation because they are not holding their respective office for the duration of the Congress. We believe that the official reminder to the press on a seemingly trivial Party regulation is no small gesture. 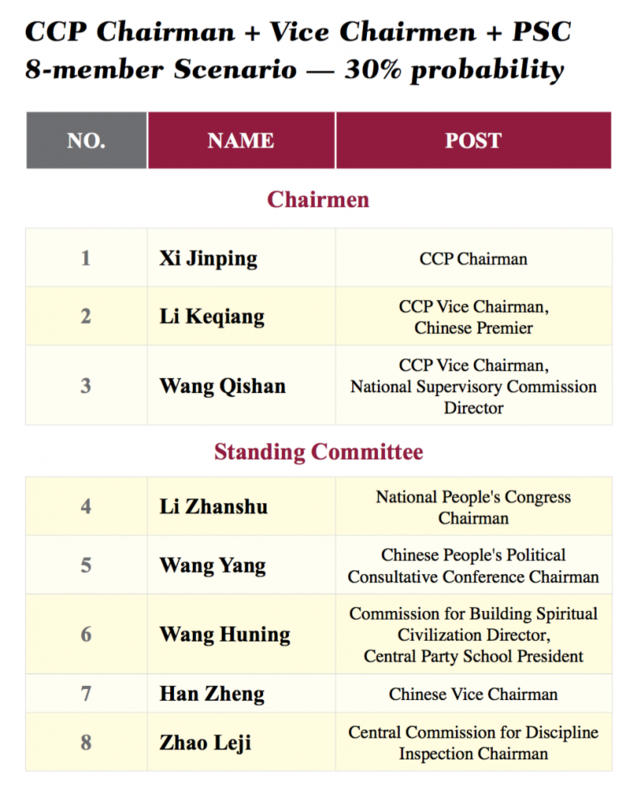 In fact, this move unshackles Xi from his office of “General Secretary” and allows him to adopt the title of “CCP Chairman” during the first plenary session of the 19th Congress on Oct. 24. Speaking at a conference in Washington D.C. on Oct. 19, CIA Director Mike Pompeo said that Xi should emerge from the 19th Congress “in a dominant position with incredible capacity to do good around the world,” according to Bloomberg. 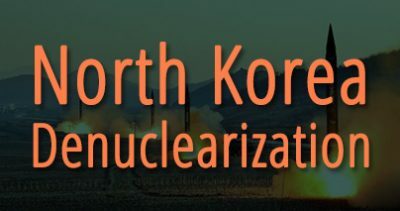 Pompeo then praised China’s efforts in handling the North Korean nuclear issue, and added that he hoped China would do even more given the “great relationship” between Xi and President Trump. Trump also commended Xi during an interview with Fox News. “I believe he’s got the power to do something very significant with respect to North Korea. We’ll see what happens,” he said during the Fox interview, which airs on Oct. 22. Trump said that he wants to “keep things very, very low key” with Xi until after the 19th Congress. Trump and Xi appear to have developed a good understanding during their meeting in Florida this April. One plausible method which Xi Jinping may try to become CCP Chairman involves the 19th Congress military delegation leading a vote of confidence in Xi. 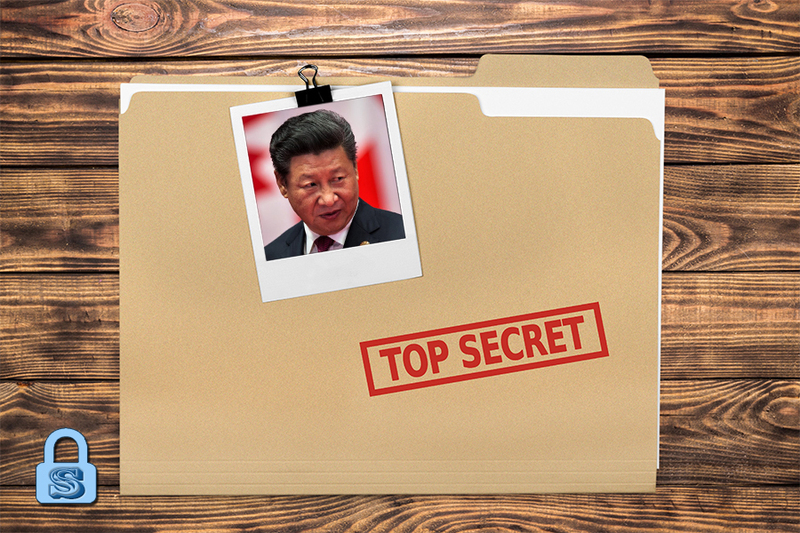 Xi, the military delegation might say, has demonstrated through his anti-corruption campaign that he has the ability to vanquish the “anti-Party coalition” that is endangering the CCP’s plan to usher in a “new era” for China. And so Xi should be allowed absolute authority as Chairman in order to “save the Party and the country” from internal threats. There is precedence of a CCP leader turning to the military for help during a Party Congress to maintain power. During the 16th Congress in Nov. 2002, Central Military Commission (CMC) vice chairman Zhang Wannian suddenly proposed a “special motion” to keep outgoing General Secretary Jiang Zemin as CMC chairman. 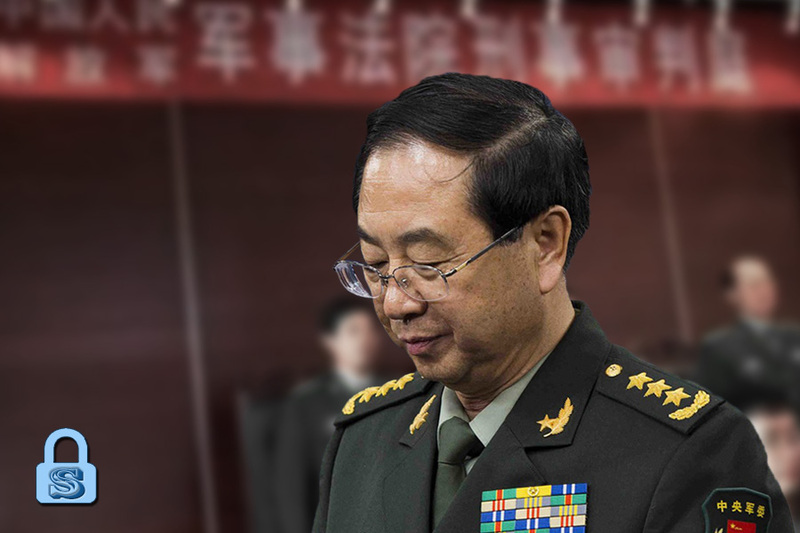 Incoming General Secretary Hu Jintao could only consent to the motion since the top CCP leadership was stacked with Jiang’s allies (including Zhang Wannian), and the Jiang faction would go on to control the military for the rest of Hu’s tenure. Leveraging on the Trump administration’s endorsement and the need to quell an “anti-Party coalition” in order to save the CCP from crisis, Xi moves to fully consolidate power by taking on the title of Chairman. 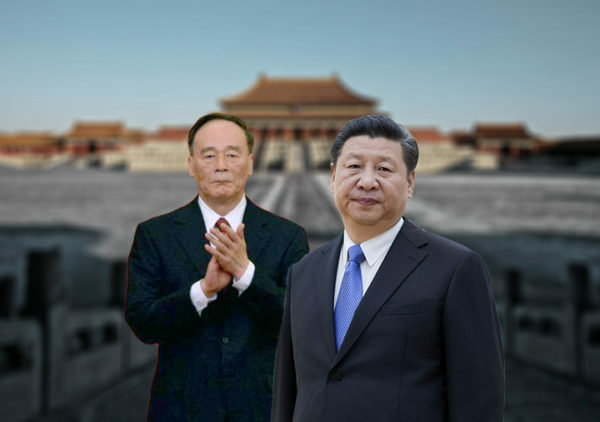 In exchange for being named Chairman and keeping Wang Qishan in office, Xi elevates Jiang faction member Han Zheng to the Politburo Standing Committee and retains the Jiang members who are currently in the Politburo. 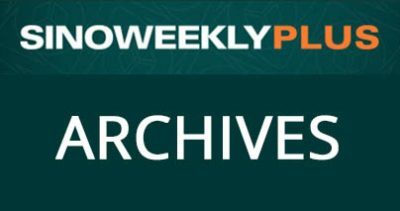 The 19th Congress results should fall within the perimeters of the scenarios we sketched in our Oct. 10 article. However, the complexity and intensity of the factional struggle inside the CCP that led to the results should not be underestimated. 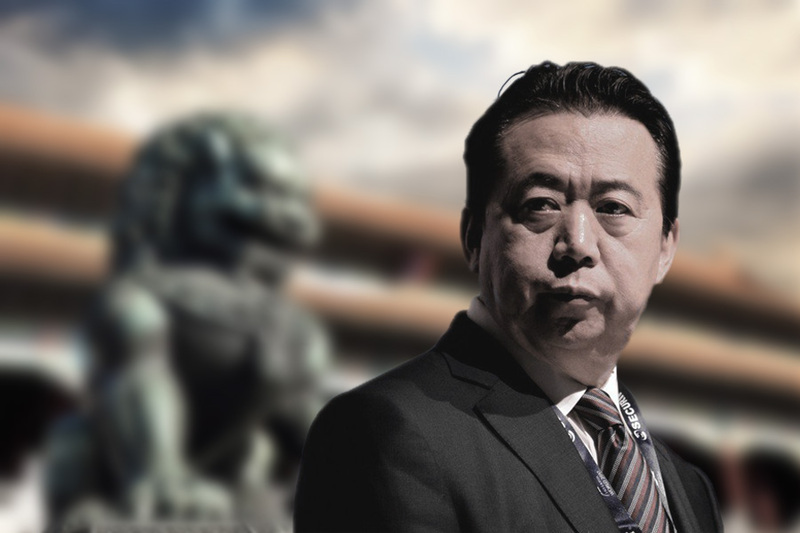 The Jiang faction likely never abandoned its plan to oust Xi Jinping via a coup, and instead using different pawns each time (Bo Xilai and Zhou Yongkang in 2012, and Sun Zhengcai in 2017). 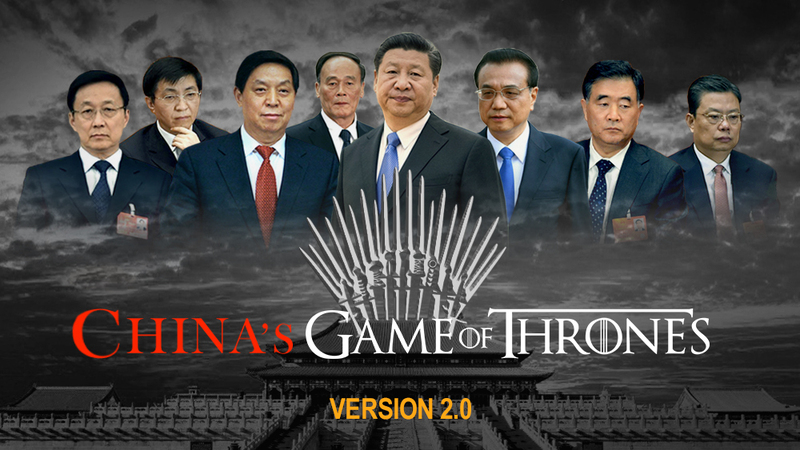 Xi’s drive to eliminate the Jiang faction and fully consolidate power stems from this perpetual danger of being dethroned. 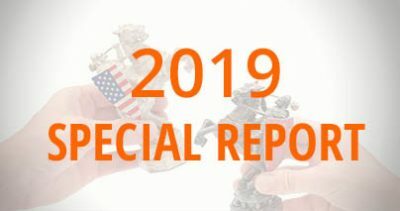 The Trump administration’s endorsement of Xi could be an important factor in swaying the outcome of the 19th Congress.